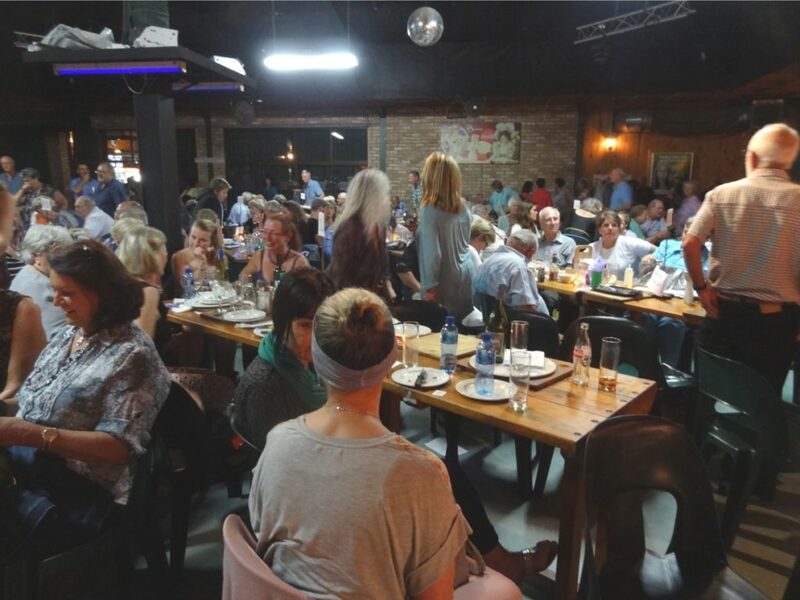 Petro Taute’s annual cabaret in aid of Child Welfare Great Brak River and Sonskynvallei After-Care, Hartenbos is now in its 5th year – and it has become so popular that there will be 2 shows this year: on Wednesday, 2 & Thursday, 3 November. De Dekke has sponsored the venue since the very first year and all the artists (professional and not), plus the rest of the back-up team, give their time for free to support this worthy cause. The theme remains “60 minutes around the world” and as always a wonderful evening of entertainment awaits with a variety of elements – song, dance, and a bit of humour. 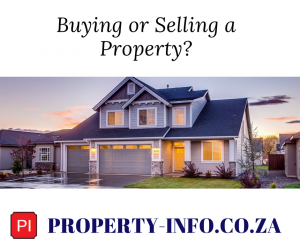 Artists include a few well-known names (Petronel Baard, Elzonia Titus etc.) and a few surprises. The Great Brak River Boy’s Brigade Brass Band (now 56 years old) will entertain the crowd from 19h00 before the travels start. France (can-can), Italy and Germany (opera), Russia (serious ballet) and South America (salsa) are some of the countries on the itinerary. The fabulous Golden Girls are back, and this year a piano medley by Liberace promises to be one of the highlights. Doors will open at 18h00 for 19h30 with an à la carte menu and cash bar available. Tickets sell @ R100 and only tables for 10 people can be booked. Contact organizer Petro Taute on 083 287 6958 regarding tickets, tables and general enquiries (no tickets sold at the door). 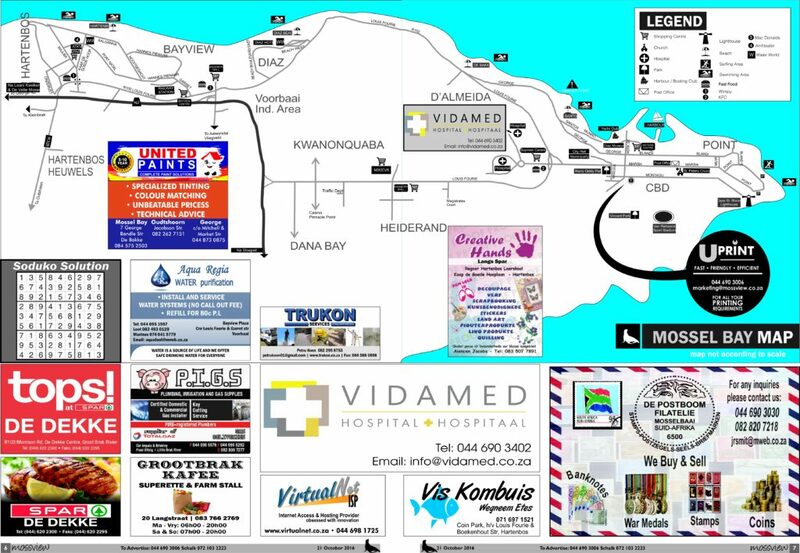 For tickets in the Hartenbos and Mossel Bay area, contact Linda Robertson on 082 789 6566. 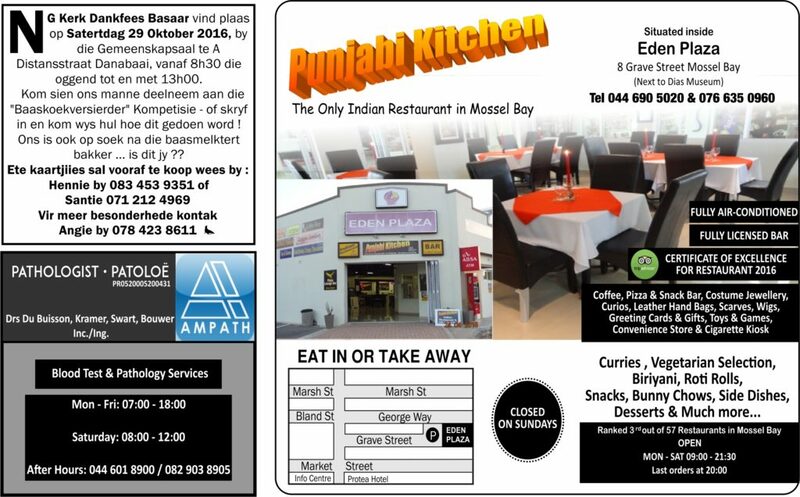 In Great Brak River ticket are available at De Kaap Eiendomme, 103 Langstraat (044 620 2594). 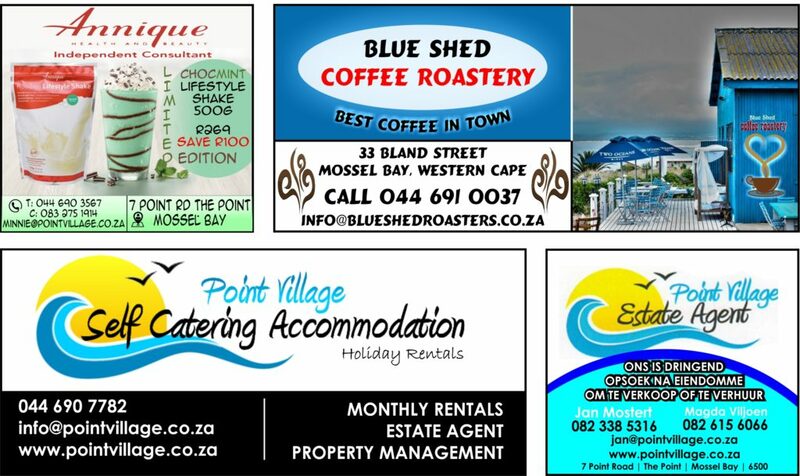 There will be a lucky draw right at the end, with wonderful sponsored prizes to be won on both nights: 3 nights for 6 people in a Boggomsbaai beach house with sea views; Botlierskop Game Drive for 2; George Power Van Trip for 2; Cake created by Lola’s Delights @ R500, and a Nestlé Hamper. 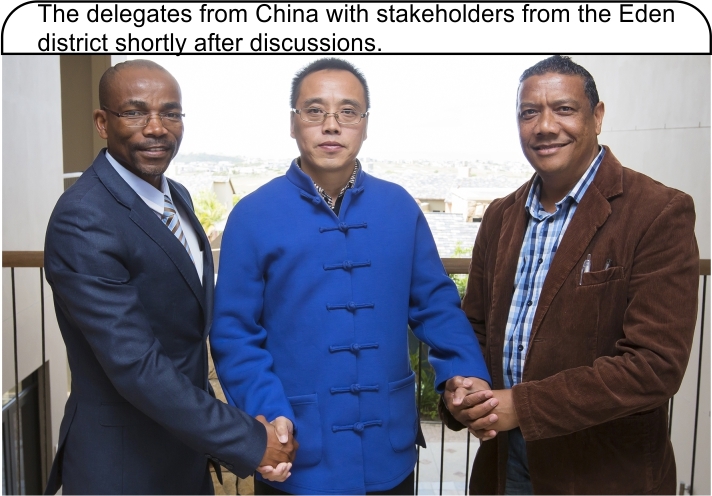 A dialogue between various Eden district stakeholders and a Chinese delegation, took place on 8 October 2016 at Oubaai and could lead to stronger trade relations as soon as China buys into what the Eden district has on offer. The Executive Mayor of Eden District Municipality (Eden DM), Councillor Memory Booysen, chaired the engagement and allowed a few local businesses from the agriculture, health and training sectors, to introduce their products and services to Dr Hongbin Cheng and his partners. Dr Cheng is the Co-founder of New China Times Technology (NCTT), the Managing Director of Beijing Sinoera Tecnology (BST) and the General Manager in South Africa’s Taichi He. Dr Cheng’s close ties with the Chinese government is an advantage to trade and this will make links to China and South Africa easier. Dr Cheng proposed that a Communication Centre be built in South Africa, to enable efficient communication between the two countries. Communication centres have already been established in Korea, Thailand, Germany and soon in the Netherlands. 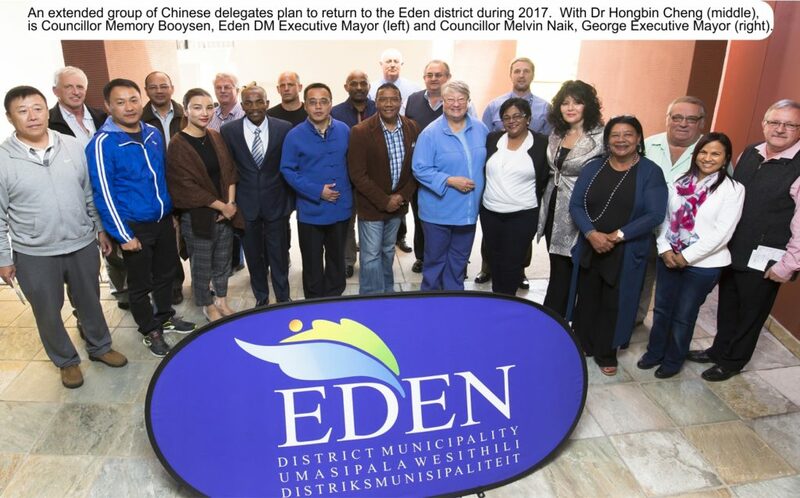 It is envisaged that Dr Cheng will return next year (2017) with an extended delegation to continue discussions and to visit sites in the Eden district. 3Eden DM Executive Mayor agreed that there might be a level of difficulty when engaging with China via a national level and that engagements should be scaled down to a local level, especially between the more than 300 cities of China. “Those cities should talk to our cities,” and he boasted that “as you spend time with us you will find that this is a great region. We have highly educated people, we are politically stable, we have a good transport system – we are ready for business”. Why do I struggle to maintain healthy relationships? The smoking mirrors of relationships plays a big part in this. The way we talk, treat others, behave and carry ourselves is all based on our perception of ourselves. Ever heard of the expression; As he thinks in his heart so is he? If you believe you are average, you will behave and treat others average which will in-turn treat you average. Your unconscious mind will make sure you behave average in order to keep this perception(You are average) manifested. This is mere one of the unconscious mind’s functions. 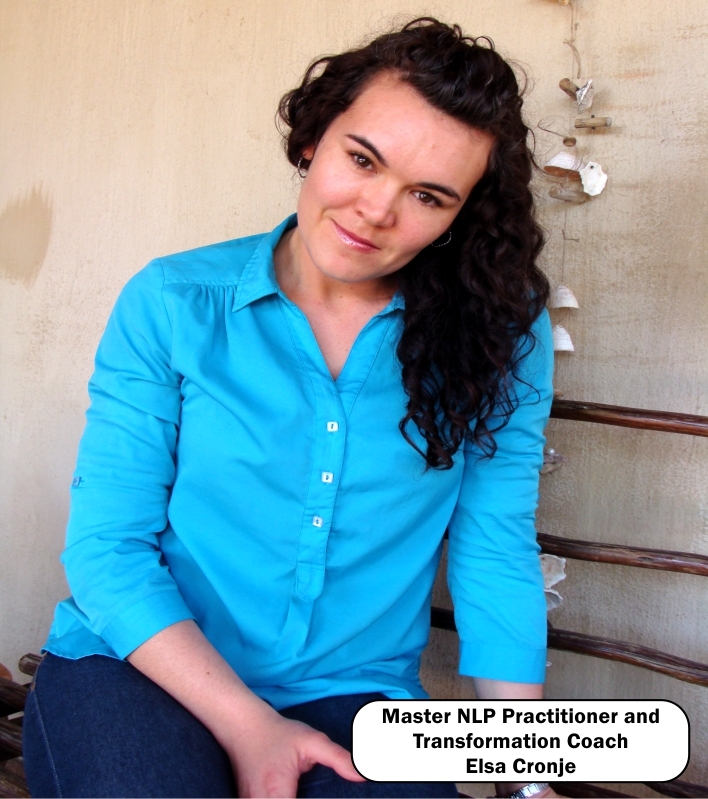 See why it’s difficult for some people to just boost their confidence and change their self-image? The smoking mirrors of a relationship have 2 kinds of smoke. Secondly, the smoke in the middle, all the things that annoy you of the other person annoys you, 99% of the time, because you do them too. What can you do to ensure a clean sparky mirror? Step 1: Monitor your thoughts; what do you say to yourself about YOURSELF and others. Step 2: Change your inner voice. Step 3: Change your perception about yourself and others. 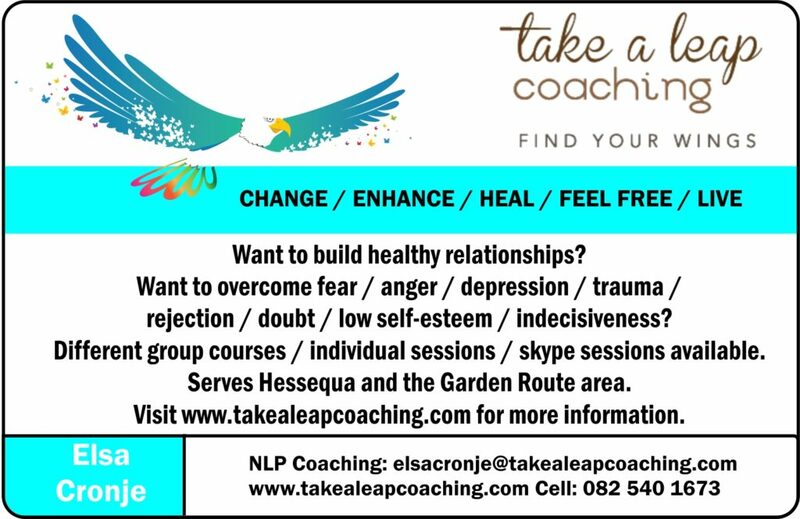 For more detail contact Elsa. 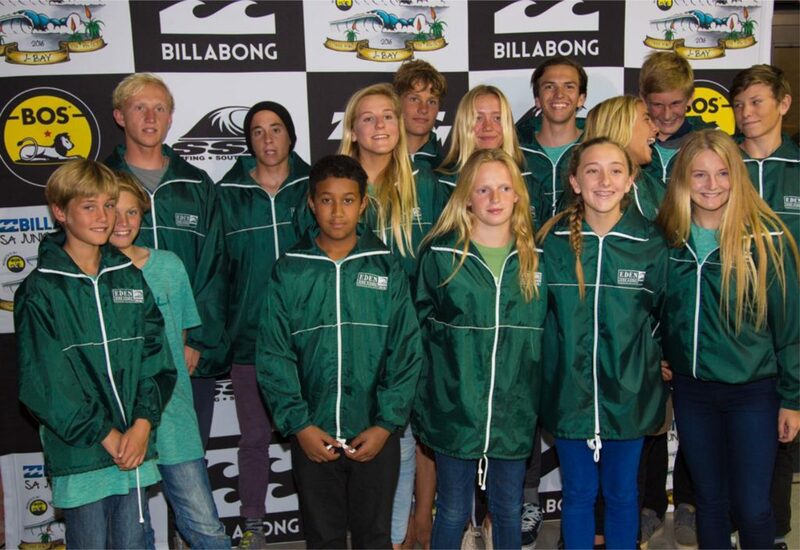 Six kids from Mosselbay were selected to participate in the 2016 Surfing SA Junior champs during the past week as part of the Eden district team. 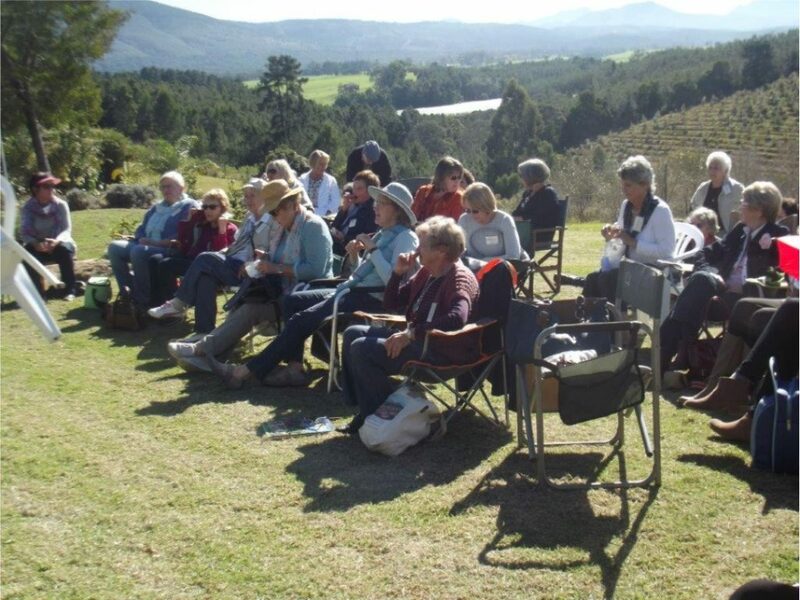 The rest of the team members were from George, Wilderness and Sedgefield. The event took place at J-Bay’s famous Point and Lower Point break. Mosselbay were well represented in the Eden team in various divisions: Girls u/13 by Chanel Shaw, boys u/13 by Wulf Erhardt & Herman Meerholz , u/15 by Eckard De Bruyn & Stephan Joubert and u/17 by Louis du Pisani as well as team coach Llewellyn Whittaker. Most of the Mossel bay team members progressed to the 3rd round/quarter finals. The guys and girls will be working hard to retain their team membership and look forward to representing Eden district again next year. 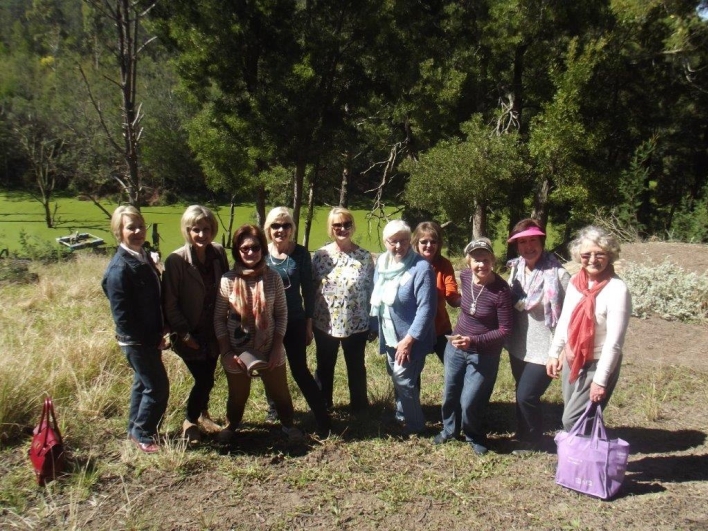 Mosselbaai Tuinbouklub het op Donderdag 8 September die wonderlike voorreg gehad om op die plaas Avontuur van Andre en Dalene Strauss in Hoekwil ons vergadering te hou. Hoekwil is sekerlik een van die goed bewaarde juwele van die Tuinroete. Met ‘n pragtige uitsig oor die die see, dam en berg is Hoekwil so naby aan die paradys as wat jy sal kry. Hierdie klein dorpie is vol kleurvolle plaaslike mense en bied wonderlike dinge om te verken, Dit bestaan hoofsaaklik uit ‘n kerk, ‘n poskantoor, twee winkels, 2 koffie winkels en ‘n skool. Paar geskiedkundig feite: Hoekwil het aan die einde van die negentiende eeu toe baie van die Afrikaanse mense in Suid-Afrika werklik swaargekry het ontstaan, as gevolg van verskeie redes was hulle vasgevang in die greep van armoede en isolasie. Bestaansboerdery, visvang in die mere area en die oes van die inheemse hout was hul vernaamste bronne van inkomste. Soos in baie ander dele van ons land, was die Kerk bekommerd oor die haglike lewensomstandighede van die mense. Die gekombineerde ingrypings van die NG Kerk en die Staat was onvermydelik. Dit was in daardie tyd (1912-1923), wat ds. Jan Andries Beyers aktief betrokke geraak het om die lewens van baie mense te verbeter. Die vestiging van ‘n kerk nedersetting by Olifantshoek waar sowat 25 families geakkommodeer is , is ‘n monument van sy liefde en toewyding teenoor die armstes van die armes van sy volk. gedoen en deur Marietjie Gertenbach enThora van der Merwe gewen. 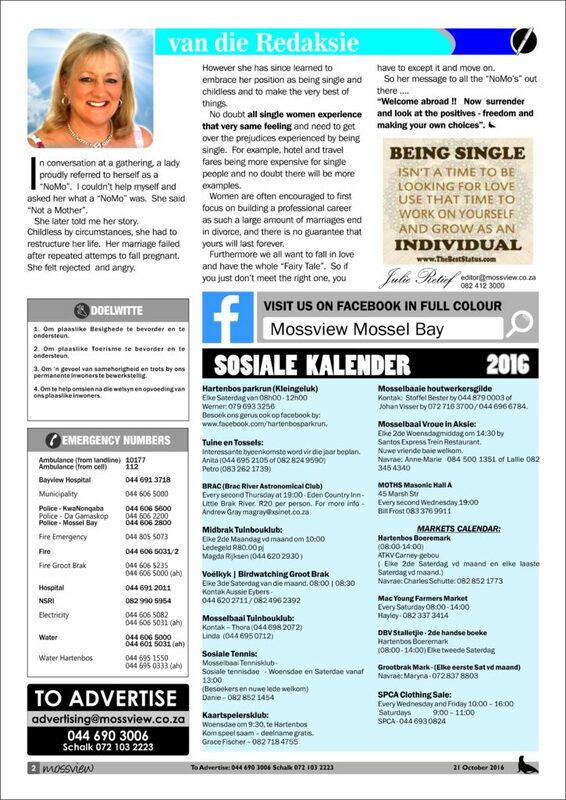 Daarna vertel Dalene ons meer oor die uitleg van haar tuin en die geskiedenis van Hoekwil. Die plaas Avontuur is 29 hektaar groot en die Strausse boer al 12 jaar hier. Wat eers begin het as beesboedery 12 jaar terug het later plaas geword met 400 olyfbome, 1000 makadamia bome en twee jaar gelede het hulle ook hanepoot druiwe aangeplant wat nie suksesvol was nie. Andre beplan om ook nou grenadillas aan te plant in die kloof. Dalene wat voorheen in Ermelo ‘n kleinhandel tuinbesigheid gehad het se fenominale kennis van plante kan in die pragtuin gesien word. Haar pragtige tuin het verskillende vlakke en interessante hoekies wat om water beplan is. Die wildlewe soos bosbokkies en ystervarke is nogal ‘n probleem maar die diertjies word toegelaat in die tuin en plante word maar net weer vervang. Nadat ons deur die tuin gestap het, het ons afgestap na die rivier waar daar ‘n pragtige piekniekarea is. Na die heerlike kuier het ons koffie en kaaskoek by die legendariese Skotteljons koffiewinkel gaan geniet.